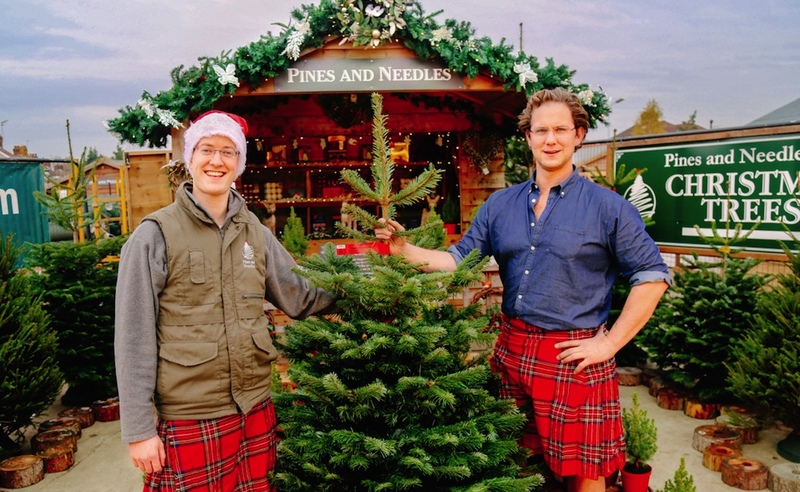 Founded by brothers Sam and Josh Lyle, the grandsons of the sugar magnates behind Tate & Lyle, Pines and Needles has been providing Christmas trees since it all began in 1995. Back then the brothers were 15 and 13 years old and decided to load up some trees from the family farm in Scotland and bring them down to London to sell. Two decades later, these hard-working brothers are planting 60,000 trees a year and servicing all kinds of Londoners each Christmas, including some of their more high profile clients like One Direction and Downing Street. In addition to selling trees, Pines and Needles also offers delivery and decoration services, boasting two plantations in Scotland growing firs and more than 25 stores in London and the Southeast of England. This year, Sam Lyle has generously offered to chat with us about Christmas trees and how to prepare for the holiday season. It's hard to imagine anyone who could provide better advice about holiday decorating than someone who spends their whole year working to truly make it the most wonderful time of the year! 1. When is the best time to buy a Christmas tree? Everyone has a different tradition, but obviously the earlier you buy it the more you'll need to look after it. The busiest day tends to be December 13th - it gives people enough time to get excited and build the momentum of Christmas, but allows you some sanity beforehand. 2. Do you have any tips you can share for making the tree last and keeping it fresh? A water holding stand is essential. Christmas trees are like cut flowers - they need water to keep them fresh and lovely. You need to give them a pint a day at the very least. We would also suggest you keep it as far away from a radiator or heat source as possible....they don't like the warmth and will last much longer. 3. What would you suggest as the best tree to buy? Is there a particular breed or type that works best? 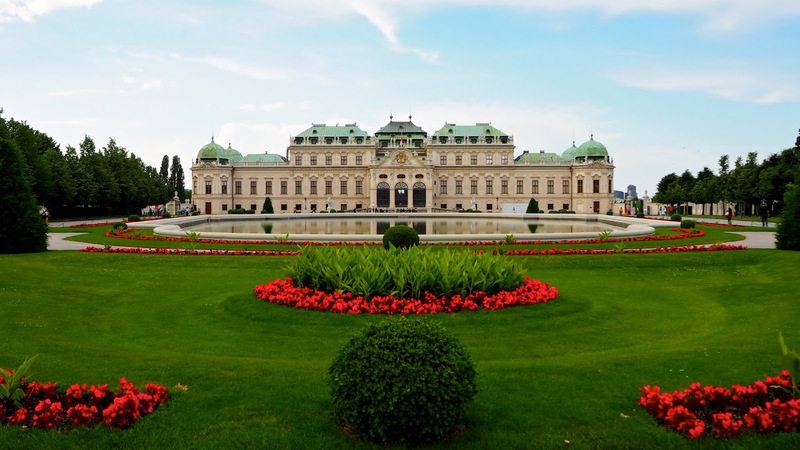 Are different trees more suitable to different situations? Again, we have different trees for all preferences. The trend has very much gone towards the Nordmann Fir because it's branches are bushier and it tends to hold onto its needles for longer. But the traditional Norway Spruce is still very much an iconic tree - and smells incredible too. 4. Are there any decorations or anything else that should be avoided to keep the tree in good shape? We would always recommend a tree stand just so you can guarantee that the tree won't lean, but the only thing we'd suggest is not to burden it with too many heavy decorations. We're always keen to be as festive as possible but some of the glass baubles and novelty ones available now are extremely heavy. Perhaps push them further into the branches rather than leave them dangling on the edge! 5. London flats are quite small. Do you have any recommendations of how to get the festive vibe when you might not have quite enough space for a whole tree? As long as you get in some greenery - holly and ivy - you can still turn your flat into a winter wonderland. Our wreaths are pretty special too. Not everyone will see your tree but they'll all see your front door. 6. Can you explain how trees are recycled after Christmas? Where do they go exactly? A mix of dropping the trees off at designated tree recycling areas or we chip them in our chipper. If we chip it then some of the chips actually go up to Scotland to the plantations or we donate them to parks etc. 7. Do you have any tips for decorating Christmas trees that you’d like to share? Put the lights on first and always enlist the help of another person if you can... It's much easier with two. Everyone has their own style: some want to load the tree with every decoration they've ever owned, while others go for a theme. Whatever you do, make sure you enjoy the process and involve the kids if possible. Christmas is a time for sharing and a time for fun - as long as you enjoy the process your tree will sparkle. 8. My final question is quite possibly the most important… What’s you’re favourite Christmas song? "Here comes Santa Claus" has always been a favourite, just because it feels like he'll arrive any minute. That urgency gets the spine tingling. We started planning Christmas 2016 in February so we like to think we know everything about every Christmas song ever, although we don't start playing them until December 1st in the office. For more information on Pines and Needles or to shop for your Christmas tree, greenery and accessories, visit pinesandneedles.com. You can also get some great Christmas tree inspiration by following them on Instagram at @pinesandneedles.